Rust DC is for learning, teaching, and discussing the Rust programming language and computer science topics that this modern language highlights. Join Distil monthly, the second Thursday of the month for guest speakers, demo days, Rust use cases and more. 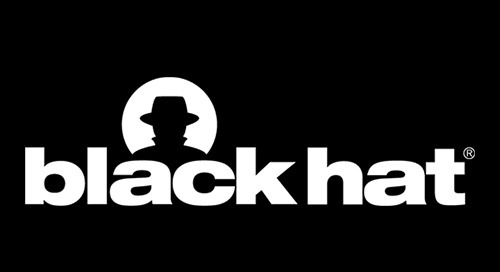 Make sure to check back monthly for the RustDC topic. 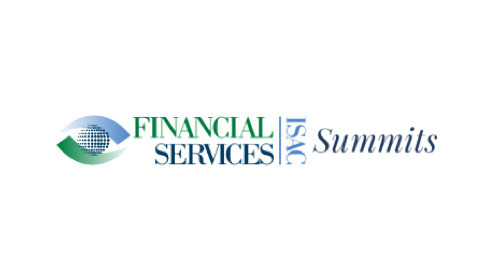 Contact Distil Networks to set up a meeting at the FS-ISAC Annual Summit or anyplace in between. 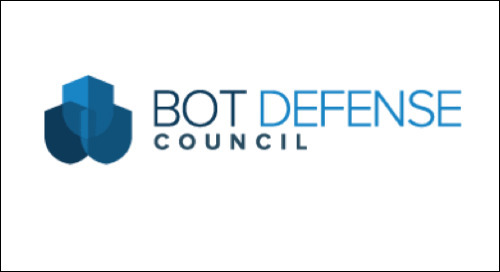 Distil is hosting the annual summit meeting of the Bot Defense Council. 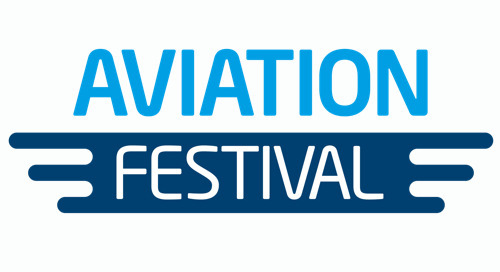 The Aviation Festival is a world-class conference where hundreds of airline leaders from around the planet meet and a fantastic travel technology exhibition.